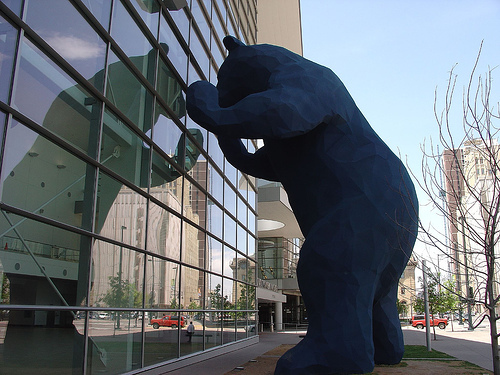 Call for Submissions to the 3rd Annual AAHPM Interactive Educational Exchange! If you've got an exciting way to teach palliative medicine to any discipline, please do share! Submit it for the 2012 Interactive Educational Exchange at the AAHPM Annual Assembly in Denver! Hurry! Submissions are due by 5 pm PST August 2, 2011! Heck! They make it easy by even giving you previous year's submission examples. 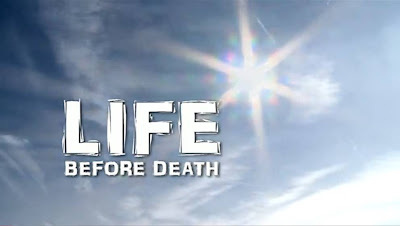 LIFE Before Death Short Films - Week 10 of 50! Each week for 50 weeks, there will be a short documentary film about the international crisis in untreated pain. We've already made it through the first 10 weeks so far! 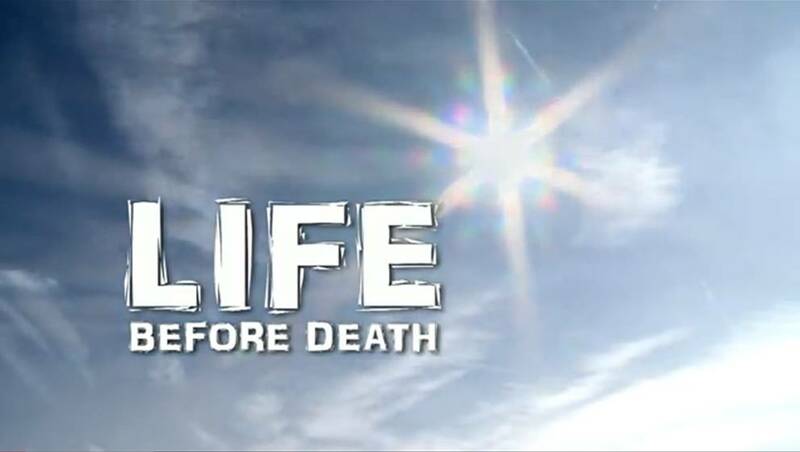 This is a part of a larger project entitled LIFE Before Death which includes a full-length documentary film as well (see Christian’s earlier post Movie Trailer Premiere: LIFE Before Death). Whether you are interested in watching about Opiophobia or debate the question of Torture in Health Care, you can catch up at TreatThePain.com. You can also download the videos for advocacy and training work at the Life Before Death website (the topic of two previous Pallimed posts here and here). There have been several publications the last half-year in Journal of Clinical Oncology (breast cancer study here; myeloma & non-breast, non-prostate cancer study here) all showing that denosumab is non-inferior to zoledronic acid in preventing skeletal related events. (SREs are a composite research outcome which combines pathologic fracture, hypercalcemia, and need for surgery/radiotherapy due to bone mets.) I'd noted the abstracts, and already seen a few patients receiving it, but finally gave the research a closer look the last couple weeks. What struck me, as I read the paper for the myeloma/non-breast/prostate one, was their power calculation: they calculated needing 1700 patients to demonstrate noninferiority of denosumab to zoledronic acid given monthly. That's a pretty high number for a supportive cancer trial, I thought to myself, Why? Well the answer is obvious, and borne out by the study results. The benefits of denosumab, compared to zoledronic acid, are marginal, and you'd need a lot of patients to minimally prove statistical significance: denosumab met their non-inferiority definition; the median time to first on-study SRE was 20.6 months for denosumab vs 16.3 months for zoledronic acid (this difference did not achieve statistical significance). There was some expected differences in side effects: more flu-like symptoms and renal problems with zoledronic acid, some more hypocalcemia with denosumab. That's about it. The breast cancer study had similar findings, a little more positive (by 27 months 50% of patients in the zoledronic acid group had had an SRE whereas only 40% of of the denosumab group had - this met their superiority criteria). The paper doesn't present its data in a way that allows one to calculate this exactly, but by eye-balling a figure (2a) my conclusion is that the number needed to treat to prevent 1 SRE over 27 months is 10 (you'd have to give denosumab to 10 patients to further prevent a single SRE over 27 months compared to what you would have prevented with zoledronic acid). This is a modest enough improvement that the investigators needed 2000 patients in the breast cancer study to demonstrate it actually is, and not noise. I want to be clear: I think the research supports that denosumab is as good as zoledronic acid, and for breast cancer patients it is better. I don't doubt that. That's what the N of 2000 showed. The issue is, as a clinician, I have become more and more inclined over the years to think that the bigger N you need to show something, chances are that something is of a magnitude that is small enough, or of a frequency that is rare enough, that it's an intervention that is likely to help any given patient in theory only. The 'better' of denosumab is probably barely worth it, at least for most patients (it may be worth it for patients with significant chronic kidney disease, but that's it). Part of this is then re-learning what was beaten into me when I was younger, which is that bigger trials are better. They probably are better if the outcome you're interested in is a small improvement, or rare event (and there are some outcomes for which that's appropriate - stroke prevention, for instance), but if the outcome you're interested in is anything else, including symptom control, you want something better than a small, barely statistically demonstrable, improvement. Another way of looking at this are the costs involved. I tried finding out more about this, and found a couple cost-effectiveness analyses (here, here - both from 2011 ASCO), dishearteningly brought to us by Novartis, the maker of zoledronic acid. Yep. You can see Amgen (the maker of denosumab, and palifermin) & Novartis glowering at each other across the aisle at the poster session of ASCO. Both suggest that denosumab costs an additional $640,000 dollars per quality-adjust life year gained in breast cancer. More for prostate cancer. Denosumab's acquisition cost is $1650/dose vs $887/dose for zoledronic acid. Ignoring arguments about QALYs (I'm not the biggest fan either), the magnitude of the dollar figure here gives you some sense of how marginal the improvement denosumab is bringing. One wonders about all the ways one could use that money to help our patients in ways that will be actually helpful to them. Which brings me to palifermin to prevent oral mucositis. A recent JCO published the results of two (related, and Amgen funded, and randomized, double-blinded, placebo controlled) trials of weekly palifermin times 7 doses during definitive radiochemotherapy for head and neck cancer: here & here. Palifermin is a recombinant human keratinocyte growth factor, and is approved for the prevention of oral mucositis for patients undergoing stem cell transplants. Revisiting my prior discussions, both studies estimated they needed ~200 patients to be adequately powered to demonstrate superiority of palifermin over placebo in preventing the incidence of severe oral mucositis (200 patients - now that's a study which is probably measuring something!).. Rates of severe OM were reduced by ~15% (absolute risk reduction - NNT of 6.7). Secondary outcomes suggested a (dramatic but apparently non-statistically significant) trend in one study and a statistically significant reduction in the other of duration of severe OM by two weeks. Acknowledging that that's a sort of 'wow' outcome that gets one excited, I have to remind myself it was a secondary outcome. Going through definitive radiochemotherapy for head and neck cancer has got to be one of the harshest medical interventions around, and reducing the most severe OM by a couple weeks seems huge. Notably, however, they didn't look at health related quality of life, and one wonders if this was a missed opportunity. I've tried to identify cost effectiveness analyses for palifermin, but haven't found any for radiochemotherapy. The stem-cell transplant literature suggests it's cost effective in that setting.